The FCC sought comment on new regulatory framework for Business Data Services. RWA’s comments focus on the backhaul services aspect of the Business Data Services marketplace. 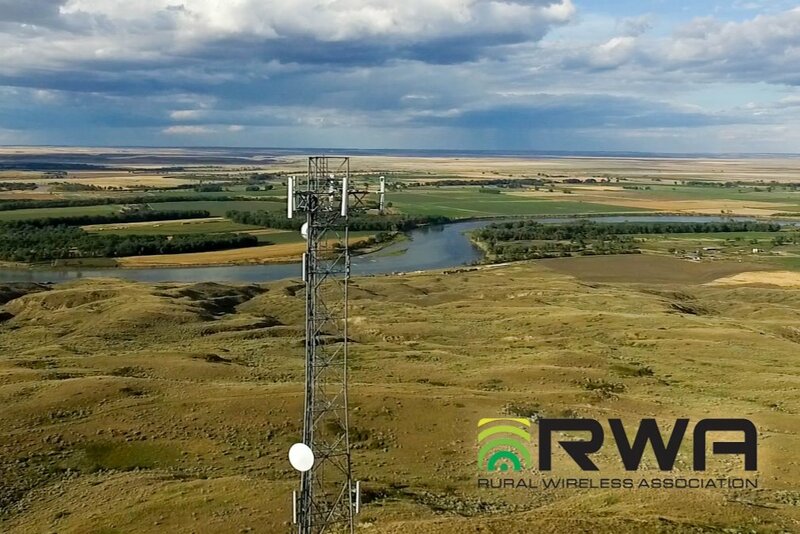 As explained in the comments, this aspect is of critical importance and concern as the ability to provide advanced mobile wireless services in rural and remote areas hinges on obtaining backhaul services at just and reasonable rates, terms and conditions.